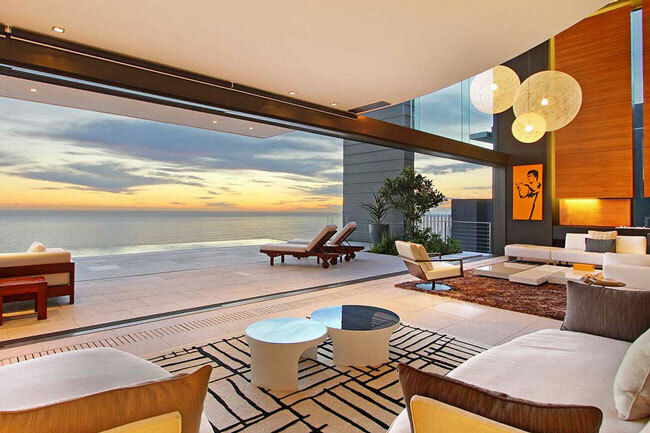 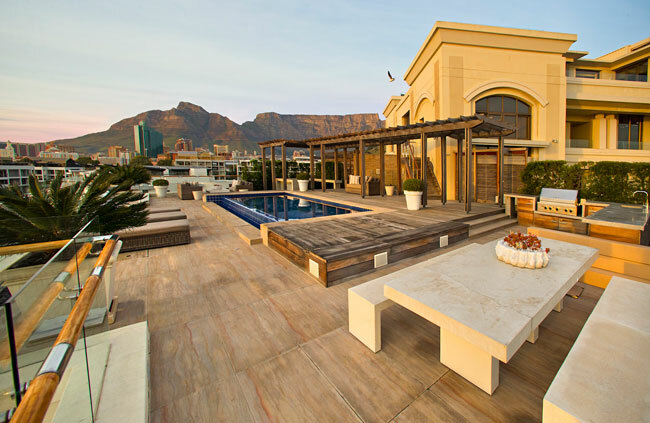 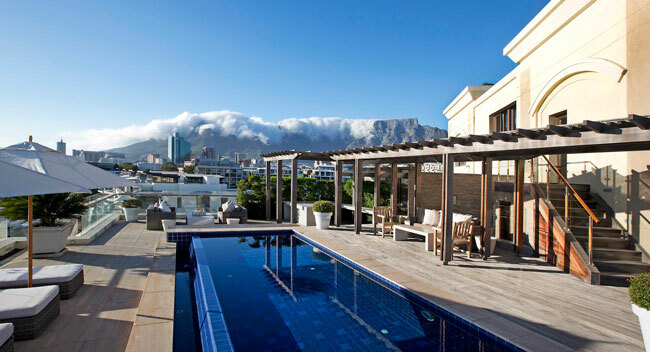 Cape Concierge offers the very best Cape Town accommodation. 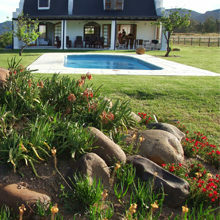 Private chef, drivers, tours and knowledge about what to do in Cape Town are at our finger tips. 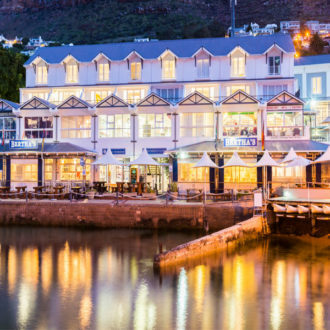 The hotel also offers a myriad of services including a nanny service to help with little ones, a personal chef, a selection of the Cape’s finest wines and even advice on where to find the best sun downers. 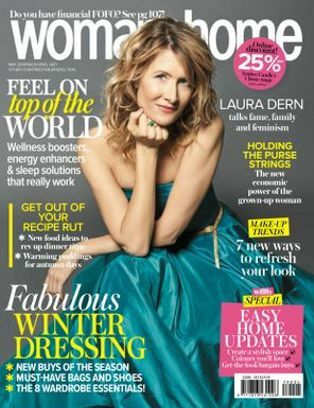 The woman&home fashion team shot our gorgeous January 2016 fashion editorial at the No. 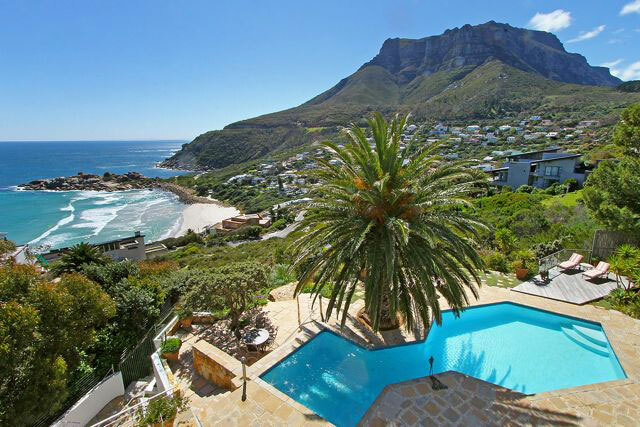 8 Second Beach Clifton through Cape Concierge, a cliff side villa overlooking the breathtaking views of Clifton’s white sandy beaches and vibrant blue water.